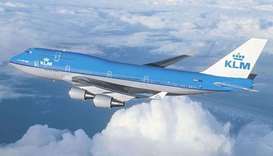 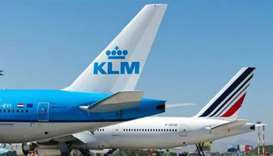 Air France-KLM pledged new efficiency gains to offset higher fuel costs this year, as the airline deepens cooperation between its two main carriers. 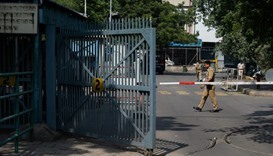 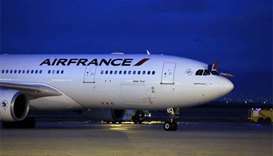 Air France and British Airways announced on Thursday that they will halt flights to Tehran next month, citing low profitability as the US reimposes sanctions on Iran. 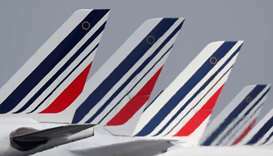 Air France said on Tuesday it had raised its pay offer to unions in a bid to end strikes that have already cost the airline 170 million euros ($210 million). 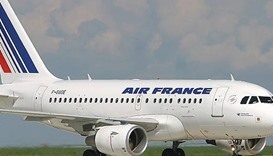 Half of Air France's long-haul flights out of Paris on Thursday will be cancelled due to a strike by pilots, cabin crew and ground staff, the carrier said. 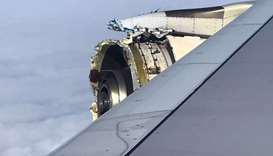 The Paris prosecutor has begun an investigation into whether lives were put in danger when an engine explosion forced an Air France Airbus A380 to make an emergency landing in Canada. 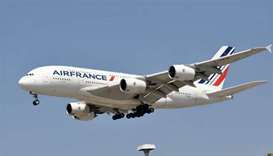 France's air accident investigation agency said on Tuesday it would lead the investigation into an engine explosion that led to the emergency landing of an Air France A380 superjumbo in Canada with over 500 people on board on Saturday. 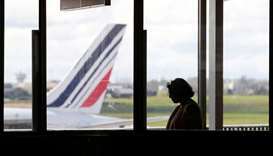 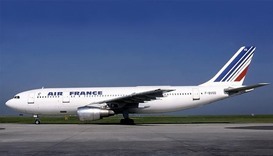 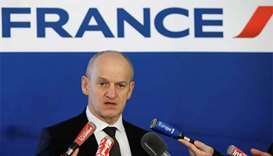 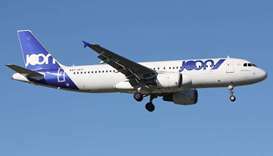 Air France expects a further decline in bookings over the coming months as a result of Islamist militant attacks and a cabin crew strike during the summer, the airline's boss Jean-Marc Janaillac said.